The doctrine of the trinity represents a conspiracy against Christ who is the mighty God and the everlasting Father. Yahshua declared “I even the Father are One” (Isaiah 9:6, John 10:30). Col 1:15-17 Who is the image of the invisible God, the firstborn of every creature; for by Him were all things created, that are in heaven, and that are in earth, visible and invisible, whether they be thrones, or dominions, or principalities, or powers. All things were created by Him, and for Him, and He is before all things, and by Him, all things consist. Mainstream Christianities definition of the doctrine of the Trinity is one God who exists as three eternally distinct persons, the Father, the Son, and the Holy Spirit. Within the religious sects of Christianity, the debates are not about truth and error; their different biased based opinions simply represent the difference between one error and another error. The incorrect usage of a simple word can make an incredible difference with regards to the understanding of a verse. When the word and, is incorrectly inserted into a verse when the correct word to be used is also, even so, or both, it creates deception and confusion because the true intended meaning is purposely obscured. The Son is the manifestation of the Father in the flesh. God our Savior, is indeed the Lord Yahshua our Messiah. Paul, an apostle of Yahshua the Messiah by the commandment of God our Savior, (who is) also (the) Lord Yahshua the Messiah, our hope. 2 John 1:9 Whosoever transgresseth, and abideth not in the doctrine of Christ, hath not God. He that abideth in the doctrine of Christ, he hath likewise the Father and the Son. The first word is translated as I, or me. The second word and, when correctly translated should be the word even or also, as this word is a connector. In this case, the words I, and Father, are connected as one. My Father, simply refers to the word Father. The word ‘my” is inserted to separate Yahshua from Yahweh which is done with purposeful deceit. What Yahshua said was this,”I even the Father are one.” Therefore the Judeans sought to stone Him. To create a proper sentence in the English language we could also translate this passage as follows: I am also the Father, we are one. John was a witness of the Word of God even of the testimony of Yahshua the Messiah. The Word of God (Yahshua) is the testimony of Yahshua. This verse is not describing two separate God’s. John 10:25 Yahshua answered them, I told you, and ye believed not: the works that I do in my Father’s name, they bear witness of me. In John 10:25, the word my is a correct translation. This in reference to not another person, but another glorious name namely Yahweh. Yahshua is Yahweh manifest in the flesh. Yahshua clearly stated, “He that sees me has also seen the Father” (John 14:9). What Yahshua stated in John 5:17, is covered up in this poor interpretation. What He was saying is this ” My Father works until this present time, and now I also work.” The word my, used in this verse is one of possession. See the verse below for a proper context. John 5:18 Therefore the Judeans sought the more to kill him, because he not only had broken the sabbath, but said also that God was his Father, making himself equal with God. The word His, used in John 5:18, is also one of possession. See the verse below for a proper context. The manifestation of God in the flesh through Christ is a mystery. The manifestation of the Spirit of God in the Elect also is a wonderful mystery (1 Tim 3:16). Christ clearly did not allow for the false doctrine of the trinity to hold any weight. The blind adherence to the traditions of men is what separates those who are merely playing church, from the true Church that is established in Yahshua the Messiah. In Christ alone we can have Redemption and forgiveness of sins; Christ is the image of the invisible God (Col 1:14-15). What Yahshua declared throughout His gospel message, should easily destroy the false teaching regarding the doctrine of the trinity. That God (who is) our Lord Yahshua the Messiah (is) the Father of glory. Yahshua the Messiah is the only true God. The God of God, is a nonsensical statement, as is this doctrine of the trinity. The words sat on the right hand of God, in the verse above should actually be translated as dwells as the right hand of God. In cannot be said, that our Lord sat on the right hand of God. This is to suggest that we are talking about two separate Gods. Christ does not sit at the right hand of God. He is, however, the right hand of God exalted (Acts 2:33). Isa 40:3 The voice of him that crieth in the wilderness, Prepare ye the way of Yahweh, make straight in the desert a highway for our God. When Isaiah says prepare ye the way of Yahweh, a highway for Elohim, he is not speaking of two God’s. John in the desert is speaking of this same Lord that Isaiah is referring to. The doctrine of the trinity is yet another fabricated doctrine, representing a conspiracy against Christ. 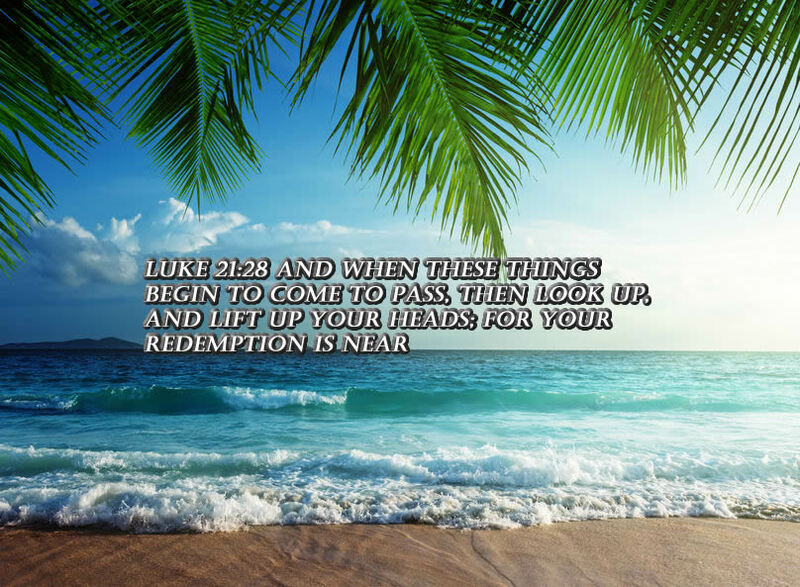 God, our Father is risen, Yahshua who you have slain and hanged on a tree. This same God exalts himself (and dwells as the) right hand (of power) the author and Savior that grants repentance to Israel, even the forgiveness of sins. Yahshua is the author of our life, faith and our Salvation (Acts 3:15, Heb 2:10, 12:2). The following words of God, do not fit within the dictates of this man-made trinity doctrine? If you know me, you know my father also, because I even the Father are One (John 14:7, John 10:30). From this present time, you both know the Father and have seen him. This was only possible because God was manifest in the flesh (John 14:7, 1 Tim 3:16). 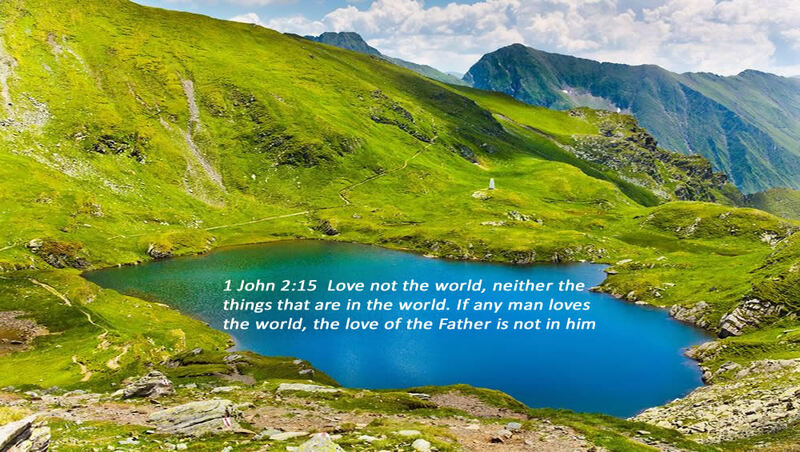 The Father hath life in himself, also it is given to the Son to have life in himself (John 5:26). Yahshua spoke to the people through parables then and continues to do so now. As Yahshua interpreted the parables He taught to his Disciples, so too does the Holy Spirit reveal His teachings for us today (Mark 4:34, John 14:26, Eph 1:17). It is the Holy Spirit that teaches us all things and reveals the following mysteries. We are to be led by the Spirit of God and not a man-made doctrine of the trinity (Rom 8:11-18). The great mystery of Godliness is that God was manifest in the flesh (1 Tim 3:16). The carnal mind is in opposition to God (Romans 8:7). The things of the Spirit of God are spiritually discerned (1 Cor 2:14). One singular God spoke and the world was, not many Gods or persons (Gen 1:26). The word our, is added without warrant to this verse. The only true God, even Yahshua the Messiah who is sent (John 17:3). 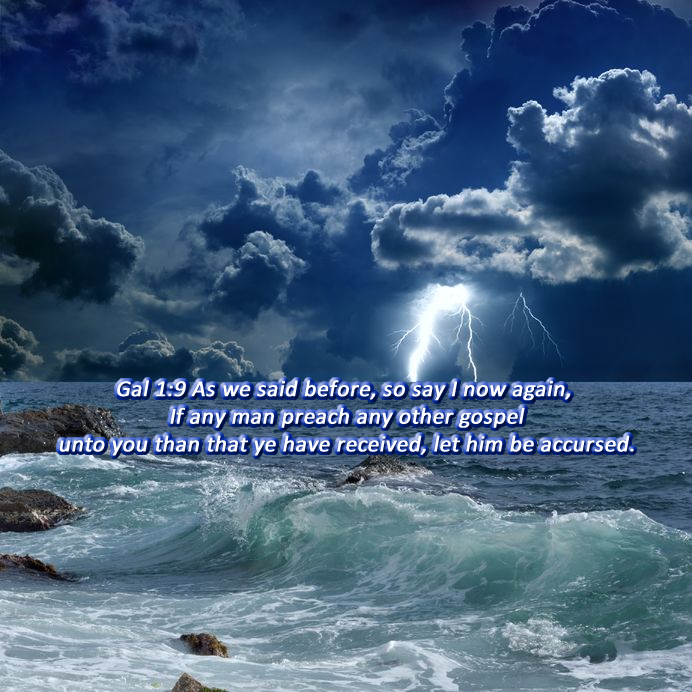 All the promises of God are in Yahshua the Messiah (2 Cor 1:20). All things were made by Yahshua through his spoken Word (John 1:1). The complete “doctrine of the trinity collection” is now only available to members (at christiantruthproject.com) click here for the link.